Moorings is a neighborhood along the water just north of downtown Naples. 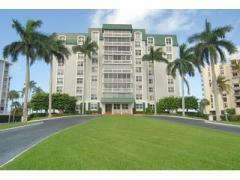 This is a popular walkable community and home to many of Naples' most popular condo towers. Below are all available Moorings condos for sale sorted by price.